We have designed this blog to help interested parties and visitors find the info they desire regarding healthy eating, proper weight loss techniques, and living a healthier longer life. As we all know, obesity is one of the top causes of heart disease and something that affects your every day health and your ability to live a longer life. Healthy eating combined with the proper workout routine produce the results needed to maintain the proper weight for your body size and will help you to insure you are in the best possible physical condition. 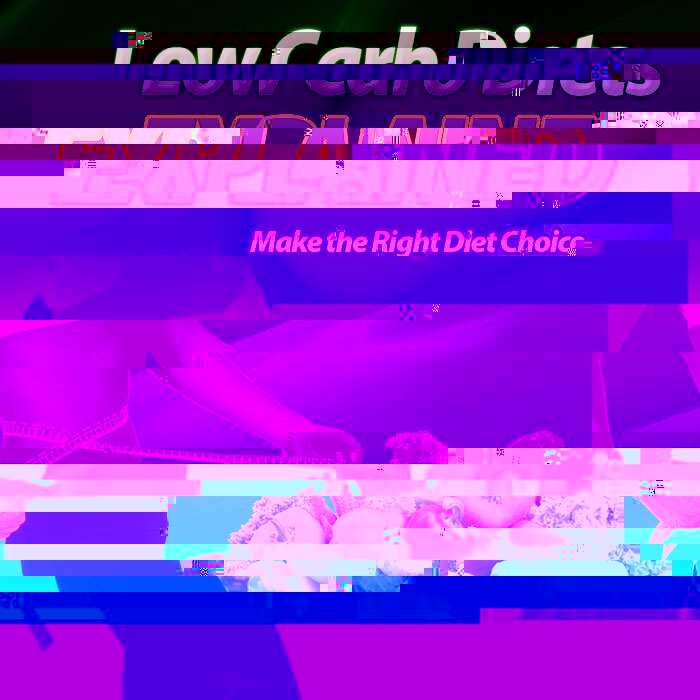 We hope you visit often and allow us to keep you up to date on the newest information to do with all aspects of weight loss, proper dieting guidelines, healthy eating, gluten free & organic foods, recipes… and all the other things that relate to better health which will allow you to live a longer life in general. With the tremendous amounts of information available today it’s hard to find the right guidelines to follow regarding healthy eating for living a healthier life and we hope you will allow us to be your primary source for vital information about living the healthy lifestyle you desire! Affiliate Compensation Disclosure: The owner of this website/blog has an affiliate relationship and/or other material connections to 3rd party providers of goods and services featured on this website/blog and may be compensated when you click on any affiliate link and purchase from any provider, as well as being duly compensated for his/her own products. Also, from time to time affiliates may be provided with FREE evaluation copies for the purposed of providing a well educated review of the product being offered and the results benefiting from its use. This in no way influences the affiliate's honest review of the product which is related only to the benefits and positive or negative results achieved from its use. As with any endeavor, you should always perform due diligence and NEVER, EVER, buy goods or services from anyone via the internet or offline without consulting your legal and/or financial advisors before making any purchases. Amazon Affiliate Disclosure: The owner of this website is a participant in the Amazon Services LLC Associates Program, an affiliate advertising program designed to provide a means for sites to earn advertising fees by linking to Amazon properties including, but not limited to, amazon.com, endless.com, myhabit.com, smallparts.com, or amazonwireless.com. All visitors agree to hold weightlossandyou.net free from indemnity of any kind resulting from the purchase of products from vendor links and any such problems are the responsibility of the vendors purchased from. Use of this site confirms your agreement to these terms. NOTE:: We only provide Amazon links and are not the vendor for products offered. Safeguarding your purchase details assures you will know which vendor you purchased from in case you desire a refund or order cancellation.